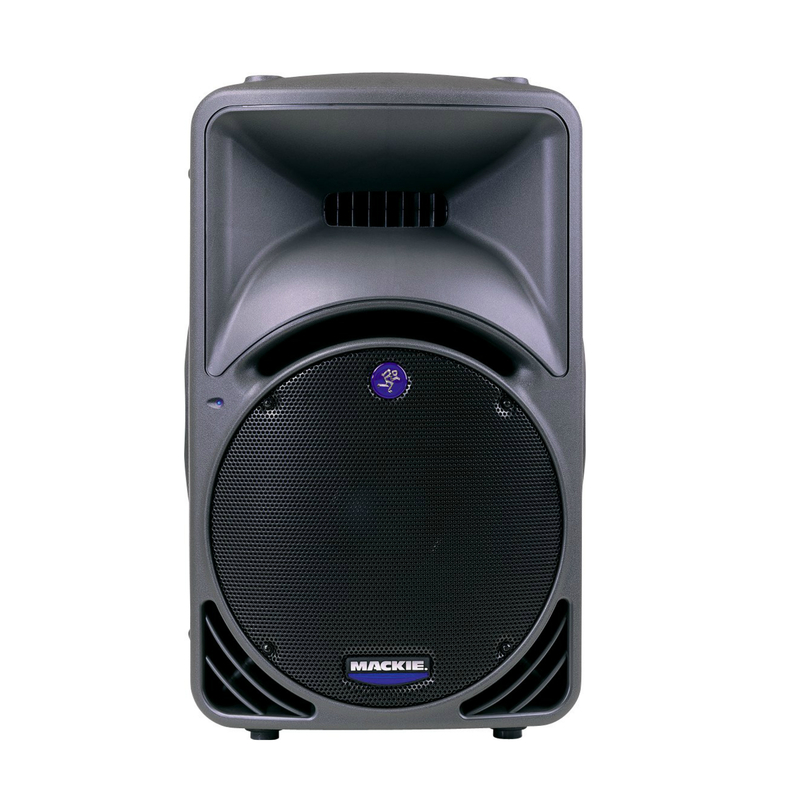 QSC KW122 12-Inch Powered Speaker RentalQSC 12″ Speaker rental is perfect for the Miami Event. 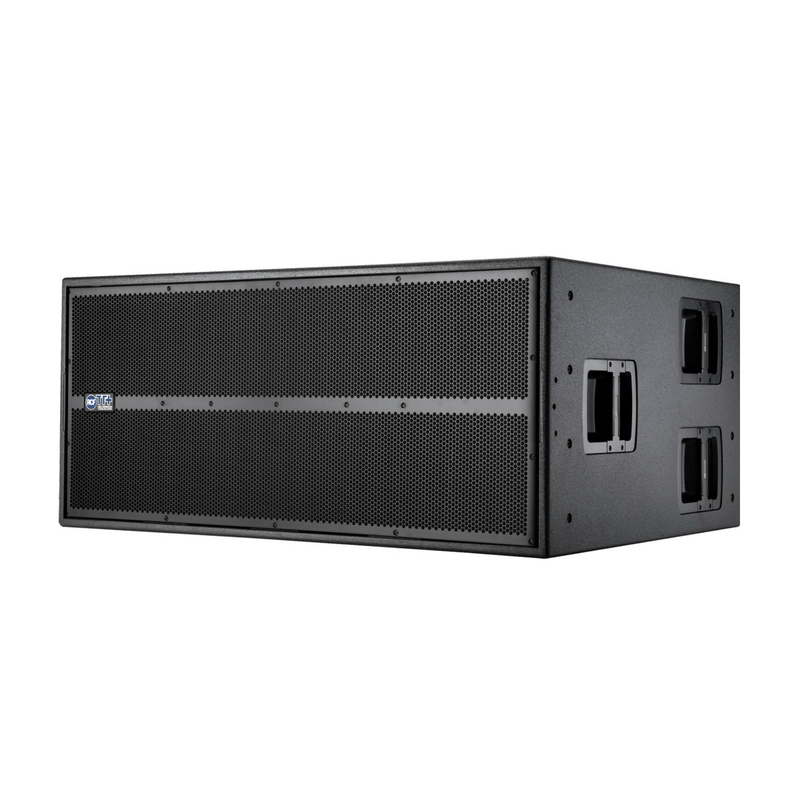 This is the primary Sound System used by professional DJ’s for weddings, clubs, and large parties. 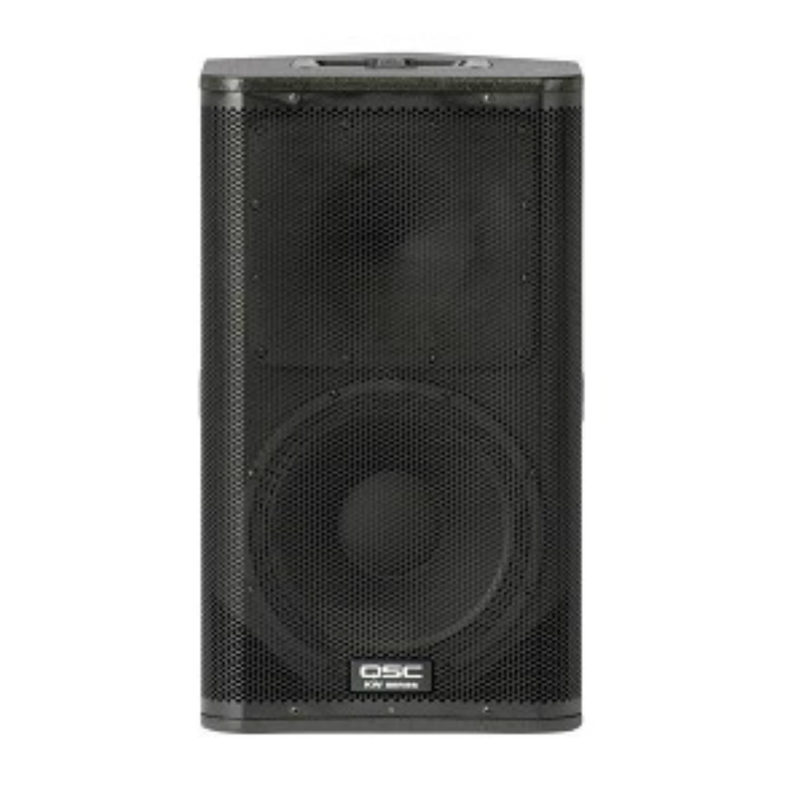 The QSC Speaker is the perfect choice for DJ’s and live sound application. 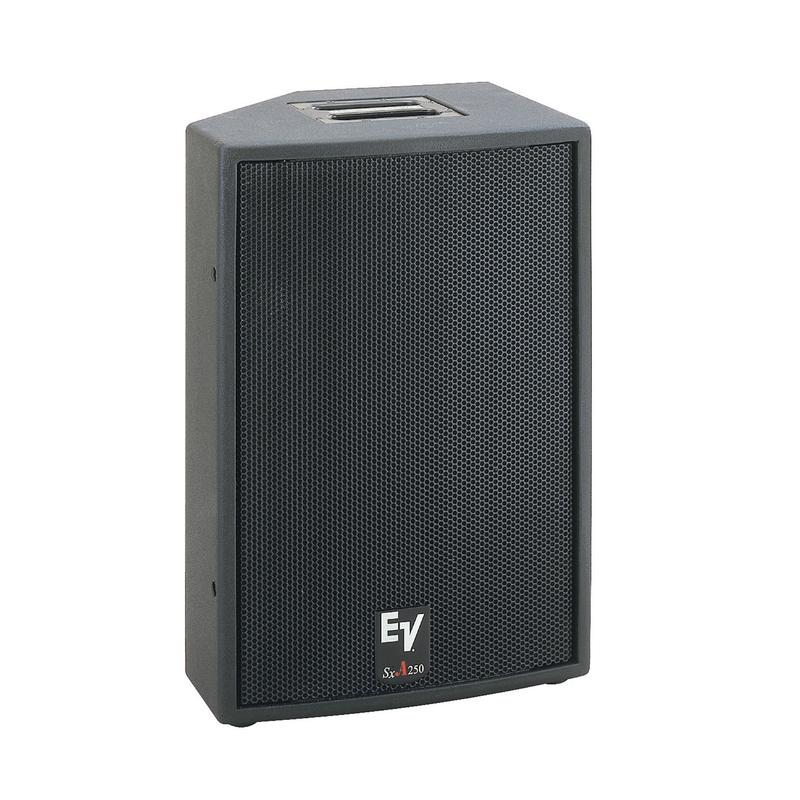 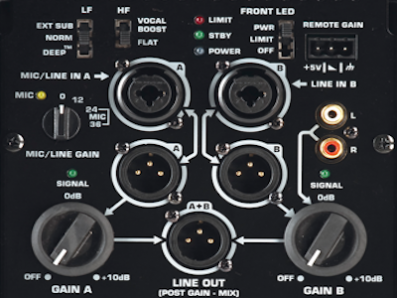 It featues 1000 watts of continuous power that makes any paty sound amazing! 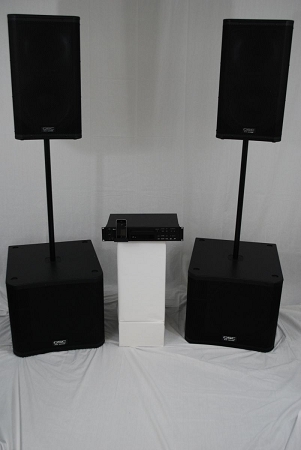 Having small party? 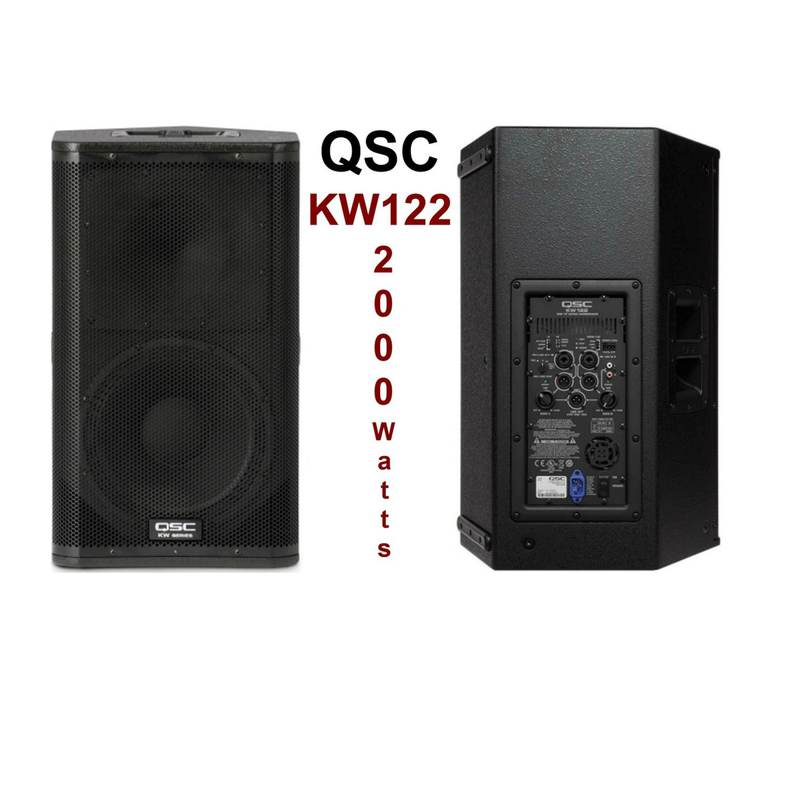 This QSC Speaker will give you many abilities to play your music including music from an iPod, iPad, DJ Mixer, Live sound Mixer, or any other input source. 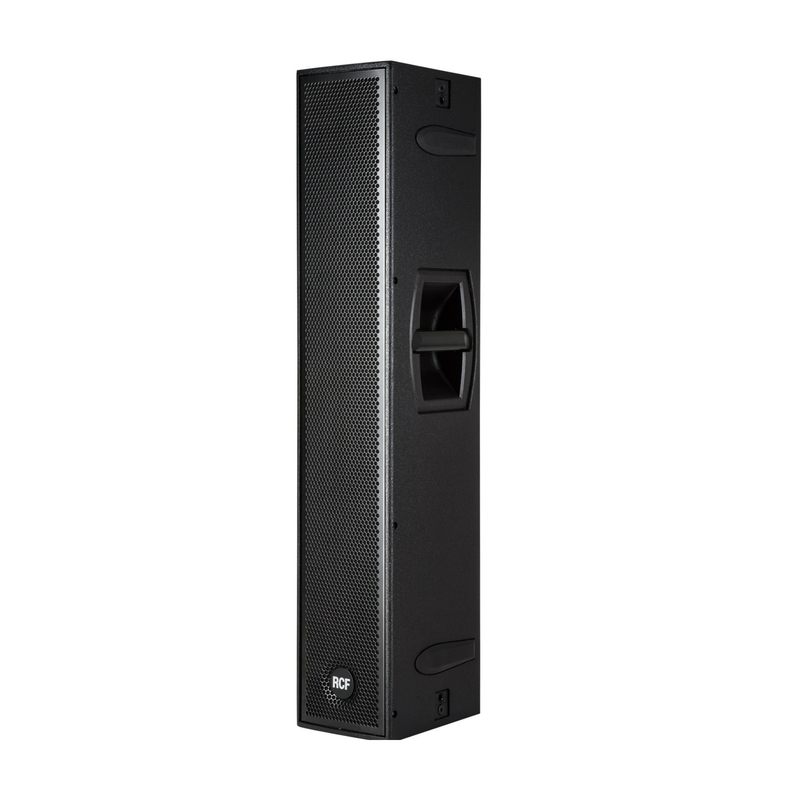 Call to reserve or order online.